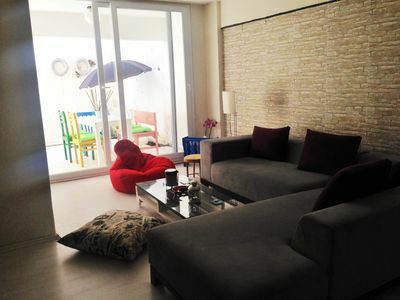 Our apartment is situated in one of the most beautiful street of Istanbul which boasts eclectic variety of cafes, restaurants, antique shops and boutique art galleries which is parallel to the famous & historical Istiklal avenue and Taksim square. 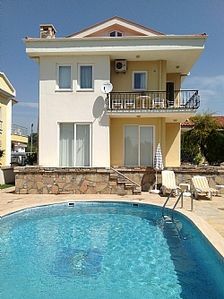 -Our flat has 1 master bedroom with double bed, (Garden View) and a 2nd bedroom with a bunk bed for adults or kids. 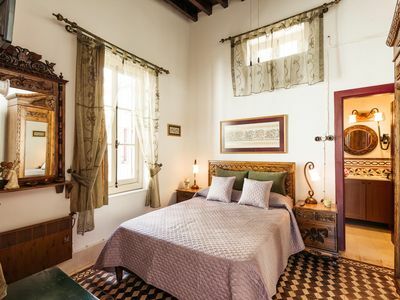 Both bedrooms are all facing the private back garden so they are super quite. 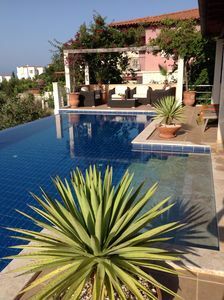 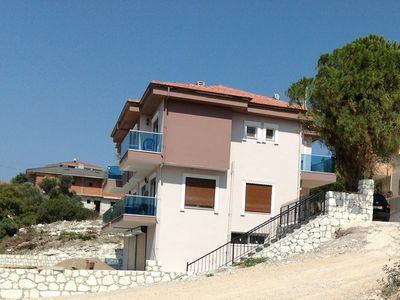 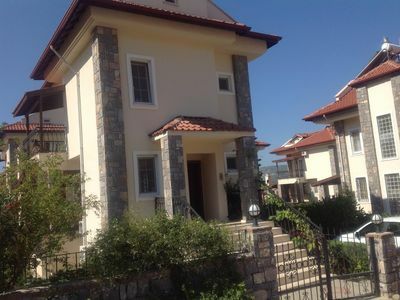 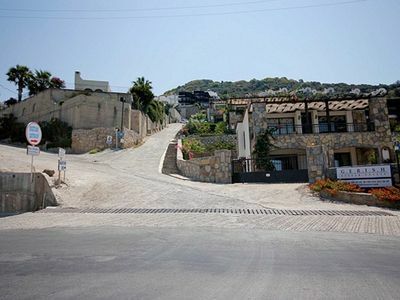 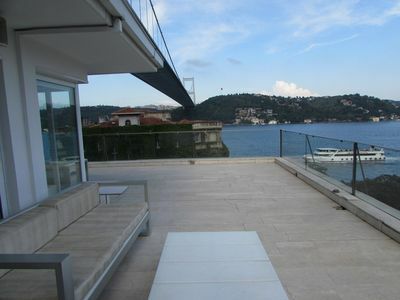 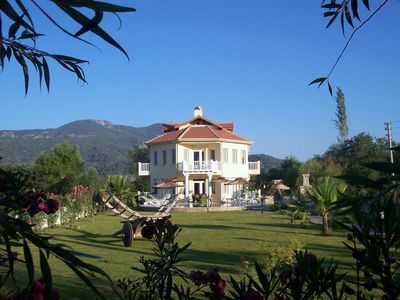 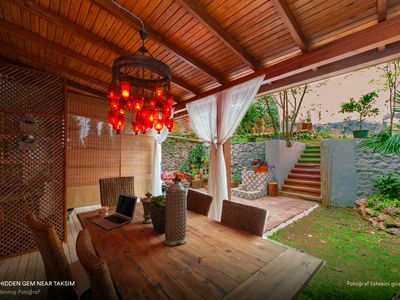 Yalikavak 2 Bedroomed Triplex Villa With Sea View. 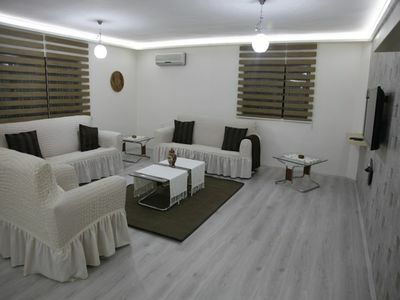 This holiday villa is brand new, well furnished with modern facilities and amenities plus air conditioned in all rooms and living room. 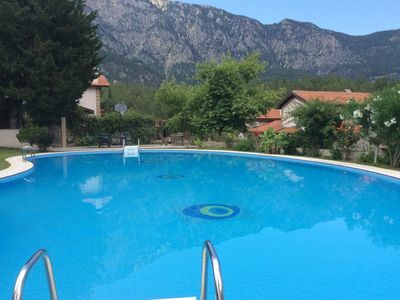 Ideal for relaxing family/Friends holiday.